Using the right pretreatment and application equipment is just as important as using the right treatment chemicals! A major cause of water treatment program failure is using the incorrect or improperly operating equipment. Because of the importance of the equipment to the success of a water treatment program, Chem-Aqua places a special emphasis on equipment as part of our Total System Approach. 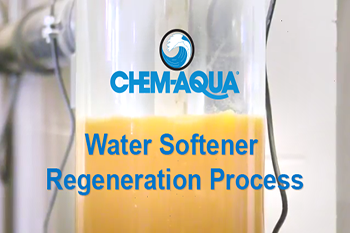 Chem-Aqua Engineered Pretreatment Equipment systems help ensure top performance from water treatment and production processes by removing problem-causing impurities from water before it enters a system. We believe that due to the importance of properly operating chemical control and feed equipment it is critical to operate using the correct and most up-to-date technology in equipment. Chem-Aqua’s engineered pretreatment equipment systems are just another way Chem-Aqua adds value to our customers’ operation and provides long-term competitive advantages. If one of our standard systems will not meet the needs of your facility, one of our Engineers can customize any system to fit most specifications. Visit our LinkedIn Equipment Showcase page.